It was downright humbling to talk to Pura Belpré Award winner Raúl the Third. 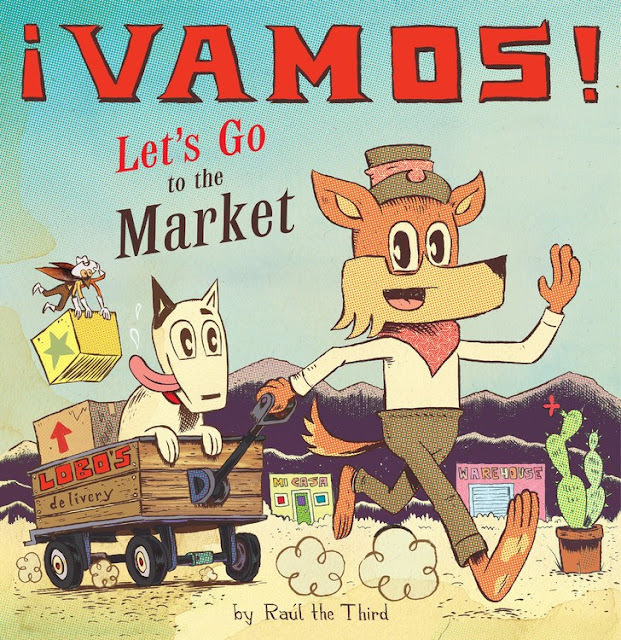 Raúl's latest series is called ¡Vamos!, and features a little fox named Little Lobo and his dog Bernabe traveling around to different locations (much like a Richard Scarry book). 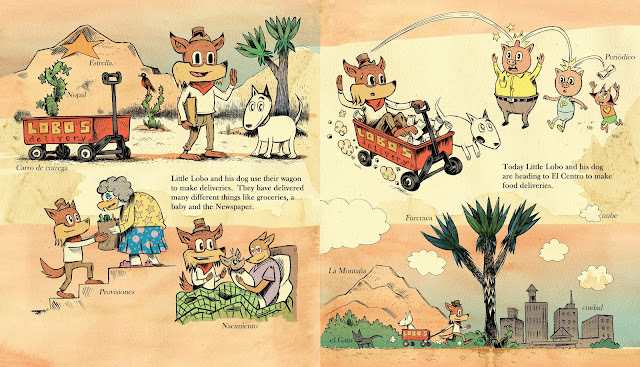 Today Raúl and I talk about the first book––hopefully of many!––in the series ¡Vamos! Let’s go to the Market, and I am so glad to share some of his magnificent insights into the brilliant possibilities of bilingual books. ¡Vamos! Follow Little Lobo and his dog Bernabe as they deliver supplies to a variety of vendors, selling everything from sweets to sombreros, portraits to piñatas, carved masks to comic books! Let's talk Raúl the Third! LTPB: I think I heard somewhere that this is the beginning of a series...is that correct? RtT: It sure is! ¡Vamos! Let’s go to the Market is the first and ¡Vamos! Let’s go Eat will be the second. I have plans for many more books in the series, but I’m getting ahead of myself. LTPB: That's so exciting! So how did you come up with the idea for the series? 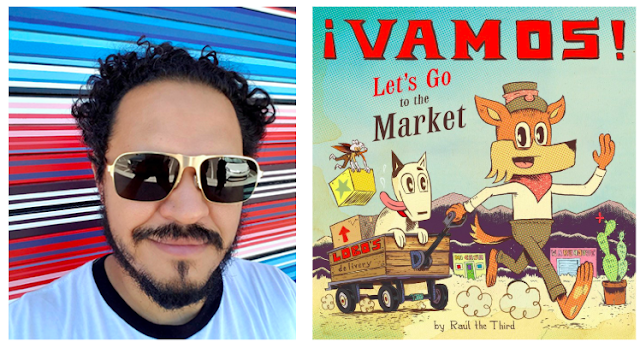 RtT: The idea for the series came to me when I was asked to pitch a picture book series for Kwame Alexander’s new imprint Versify books and Houghton-Mifflin. 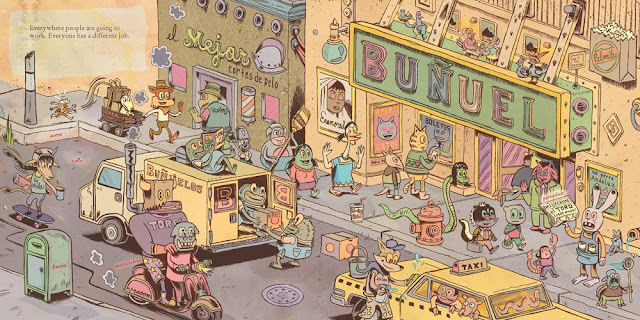 Arielle Ekstut wrote to tell me that she loved the little details I fill my drawings with and if I would be interested in doing something just as rich and detailed but in the form of a picture book...like Richard Scarry but on the border! Of course I said yes to this amazing opportunity and immediately began to jot down ideas for what would become ¡Vamos! The idea was simply to introduce readers to the amazing part of the world that I grew up in. 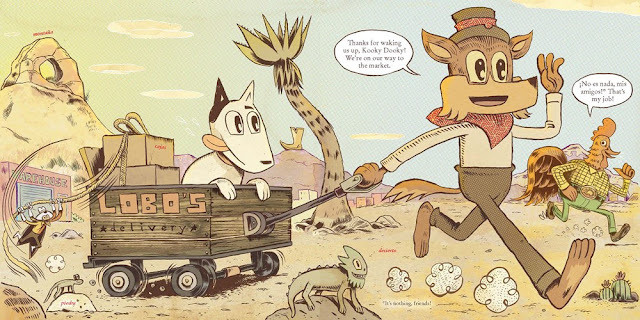 I was born and raised in the bordertowns of El Paso, Tx and Ciudad Juarez, Mexico. 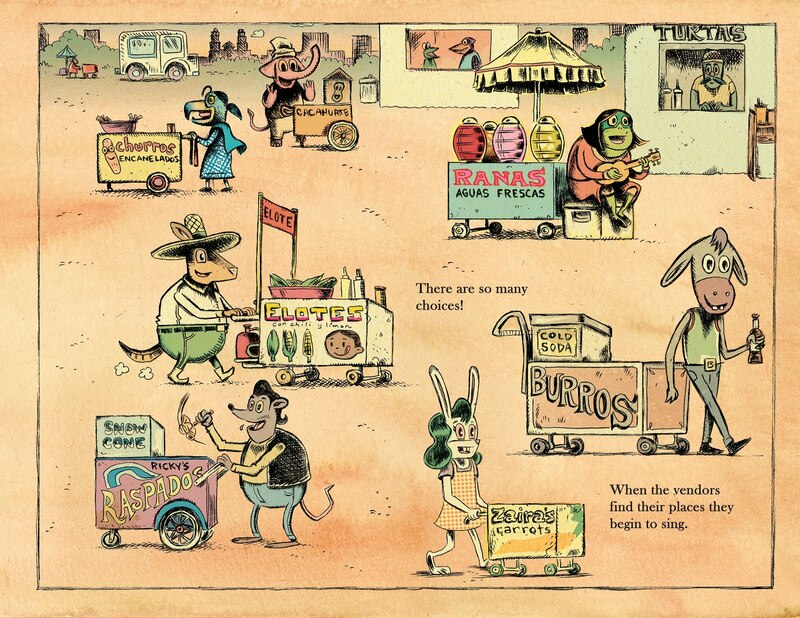 Each book will celebrate a different part of the culture and location. The first book is about the Mercado because hands down the Mercado Cuauhtemoc in Juarez has been so influential in my life as an artist. 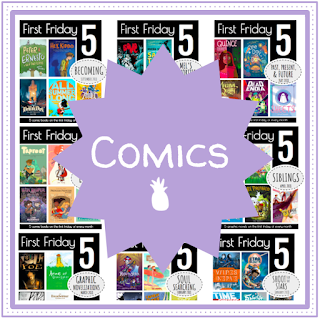 LTPB: As a cartoonist who is used to having hundreds of pages to explore worlds, how did you approach a picture book where you only have 48 pages? RtT: I am also an exhibiting artist, and I combined both of my practices to create ¡Vamos! 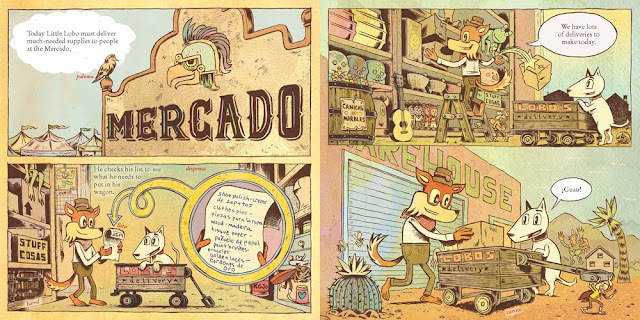 It has the feel of Mexican Murals as each spread is weathered, worn and filled with a myriad of details which interconnect across pages to tell stories that can be read in different ways upon multiple readings. It also has the kinetic energy of a comic book plucked from the spinner rack at the 7-Eleven. The colorist for the series is Elaine Bay, who takes elements of my work and combines it with her own style to create the subtle hues and Lichtensteinesque patterns. She is also from the same bordertown, and her understanding of the color there has really elevated the look of the book. 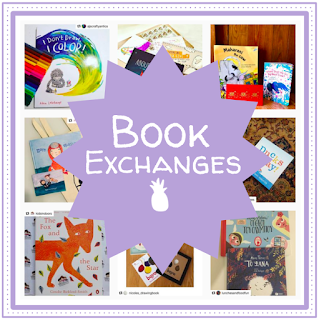 LTPB: Can you talk a little bit about the importance of bilingual books? How do you see this book being used in classrooms, libraries, and homes? RtT: It can be used not only as an introduction to Spanish but also to the positive influence two cultures have upon one another. This book will instill curiosity and perhaps make you want to explore further what you read and saw on the page. You might leave wanting to find out more about Cantinflas, Luis Bunuel or Frida Kahlo. Surely though after you close the book you’ll rush out to eat a churro! 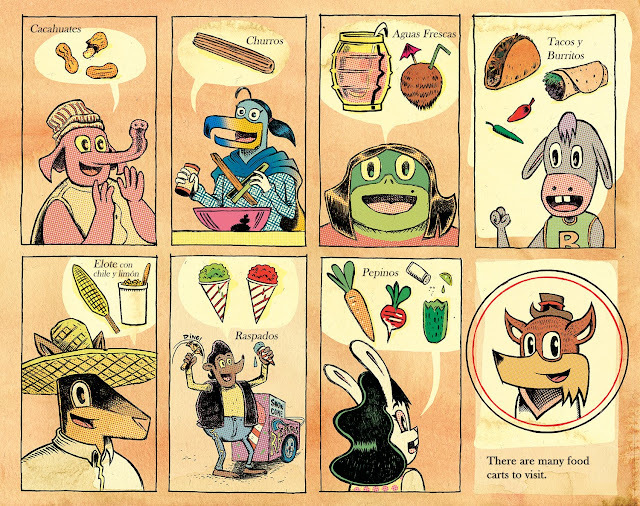 This book is also a love letter to my Grandparents who moved from Mexico city to Juarez to open their booths at the Mercado and to introduce me and so many others to the Mexico they always held so dearly in their hearts. So this book is for those who may want to share a piece of who they are or who they left behind with their own children so that they can take pride in where they’re from. 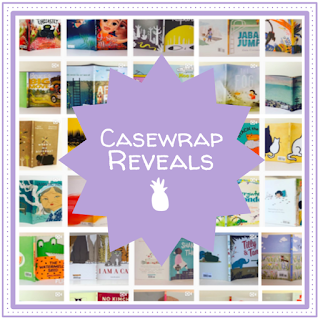 LTPB: What did you use to create the illustrations in this book, and is that your preferred medium? RtT: We used Pen and ink and digital media. It is for these books. 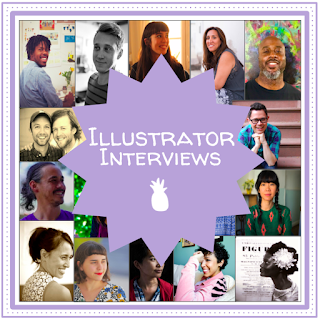 LTPB: So does your illustration process evolve much book to book? RtT: It depends on the project and how I feel that project should be approached. 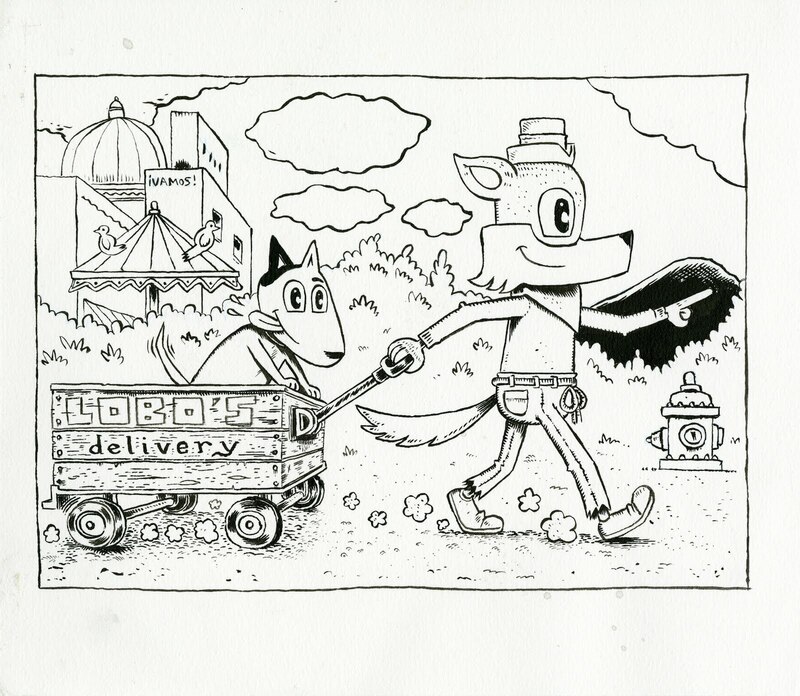 For instance the Lowriders series is created using only Bic Ballpoint pens which works perfectly for those books. LTPB: What are you working on now? RtT: I am working on the second ¡Vamos! book and a graphic novel titled Clockwork Curandera with David Bowles. LTPB: If you were to write your picture book autobiography, who (dead or alive!) would you want to illustrate it, and why? RtT: I hope that my books inspire someone to become an artist and that one day they sharpen their pencils and begin trying to make sense of themselves through their own words and drawings. Maybe you will see me somehow through the work this future artist has created in a subtle stroke of a line somewhere on the paper. That would be cool! A million thanks to Raúl for talking to me about this fantastic new series! ¡Vamos! Let’s Go to the Market publishes from Versify exactly one week from today on April 2! Special thanks to Raúl and Versify for use of these images!